Join me at the Woodstock Comedy Festival in Woodstock, New York, on September 20, 2014. I’ll be on the comedy writing panel “How to Write for Laughs” and signing my new book, Comedy Writing for Late-Night TV. 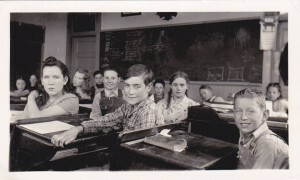 C omedy fans in New York City, let’s hang out at this free panel on October 26, 2014, from 4-6 p.m.: “Class Clown: The Art of Teaching and Learning Comedy.” I’ll do a book signing, too. On November 13, 2014, I’ll be at The Dramatists Guild in Manhattan. 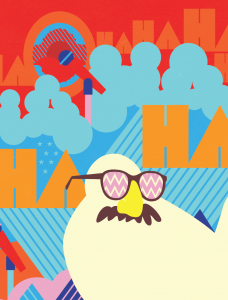 Comedian Jane Condon will interview me about my new book, Comedy Writing for Late-Night TV. Comedy and talk about a book about comedy/talk shows: how meta is that? 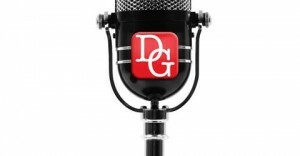 The Dramatists Guild interview was a lot of fun. You can watch it here. If you can, join me at a Center for Communication panel discussion about writing for late-night TV. It’ll be at St. Francis College in Brooklyn on April 26, 2016. How do you get a job in late night? You’ll find out. 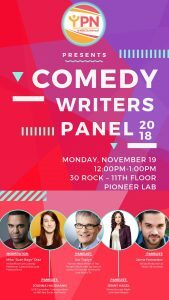 Here’s where I’ll be on November 19, 2018–back at 30 Rock, where I worked on Late Night with David Letterman, to help shed a little more light on comedy writing. Will you be offering your course at PIT in NY again anytime soon? Hi, Suzanne! Thanks very much for your interest in my workshop at the Peoples Improv Theater in NYC. I’m not sure when I’ll be teaching it again, but if you contact the PIT they’ll put you on a list of people to notify when I do schedule it. Meanwhile you can find in my book most of the material I teach in the class. You could use the book to write jokes and comedy pieces, say for a generic submission packet, that I could then give you feedback on in the workshop.